Compliance is more than a mailing. Know the risks! What you send and how you send it matters. From Letters and Flyers / Handouts to Financial Statements and Meeting Notices. GSB is the nation's leading provider of print and electronic billing solutions. 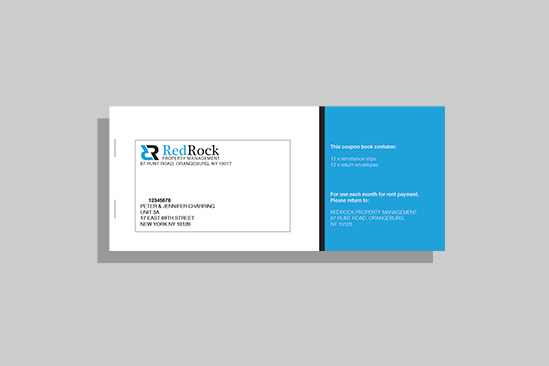 Our FastPrint laser printing service utilizes high-speed printers to produce your bills, merge them with return envelopes and insert both into the outgoing envelopes. 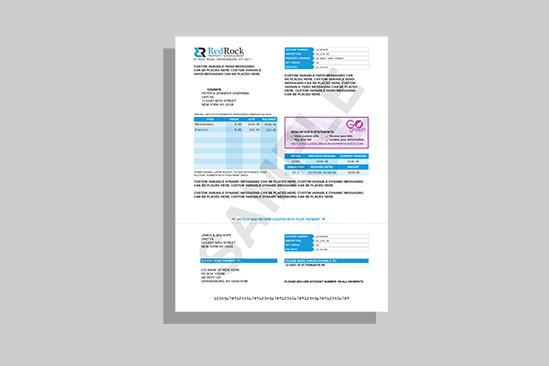 Our integrated solution enables you to send an itemized eBill that looks exactly like your paper bill. 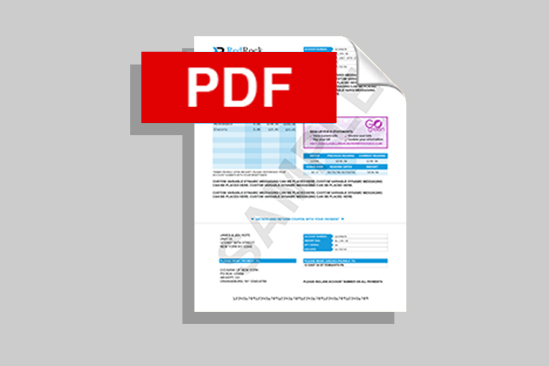 Send GSB one data file, we’ll mail the paper bills & transmit the eBills. Our customizable coupon books are an economical and simple option for collecting, tracking and expediting residents’ regularly scheduled payments. Over the past 25 years GSB has been a tried and true partner for Century Management. They never fail to provide exceptional service, manage deadlines, and respond promptly to every inquiry. They've earned our business through their consultative approach and innovative solutions are supported by an unsurpassed level of Real Estate Management expertise earning them our business every day. 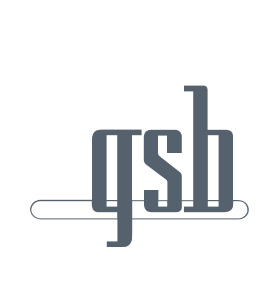 GSB has proven to be a trusted partner and invaluable resource, consistently delivering new and valuable ideas. Their experience, technology and intimate knowledge of the Real Estate market make them an essential partner, enhancing Douglas Elliman's back office operations. Whatever your commercial printing requirements, GSB leads the way with a full range of state-of-the-art full color printing solutions. Our seasoned team provides you with experienced and efficient guidance to ensure the best results, greatest value and timely, frictionless delivery. We’re the experts in real estate back office processes, and fully understand which tax forms suit your business. We help you choose the best approach and ensure that tax forms are compatible with your software. Our reliable full service customer focus makes us your partner of choice every tax season. Let GSB put our years of experience in New York’s real estate market to work for you. When it comes to Window Guard / Lead Paint and Fire Safety Notices, we have the expertise to make recommendations for the most cost-efficient and effective compliance solution for your business.